With a busy week ahead I wanted to ensure I had some quick and easy meals on the planner and slow cooked recipes are so ideal for this. I can literally pop all of the ingredients into the pot in the morning, head out to meet friends/work/appointments and serve up a delicious meal in the evening. Minimal effort and amazing food - the perfect combo. We really enjoyed the Slow Cooked Beef with Gnocchi I made just a few days ago so I decided to put another #LivePeasant recipe to the test. The Live Peasant campaign encourages you to boost your lamb and beef intake through slow cooked, hearty and rustic style meals that are often far more affordable and far more convenient for families. This time we opted for a dish featuring lamb as the protein and with a little more spice - Rogan Josh! What I love about this is that it only takes a few minutes to prep and as the carbs and veg are all cooked in the slow cooker with the meat so I didn't need to worry about cooking extras or sides to accompany it, although there are some suggested below. Put all the ingredients, except the yoghurt and coriander, in a large slow cooker. 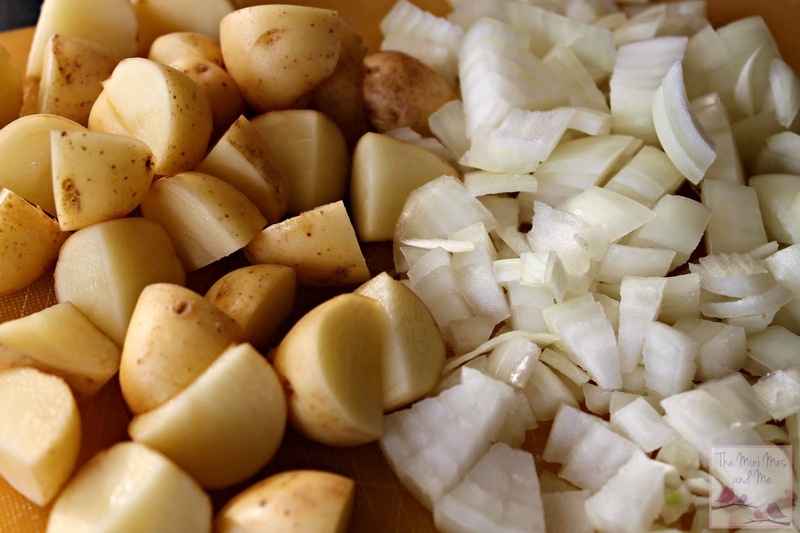 Turn the slow cooker on HIGH for 4-6 hours or LOW for 8-10 hours, or according to your manufacturers’ handbook. Turn off the slow cooker, garnish with the yoghurt and coriander and serve with prepared basmati rice and a selection of Indian relishes and poppadoms or naan bread. 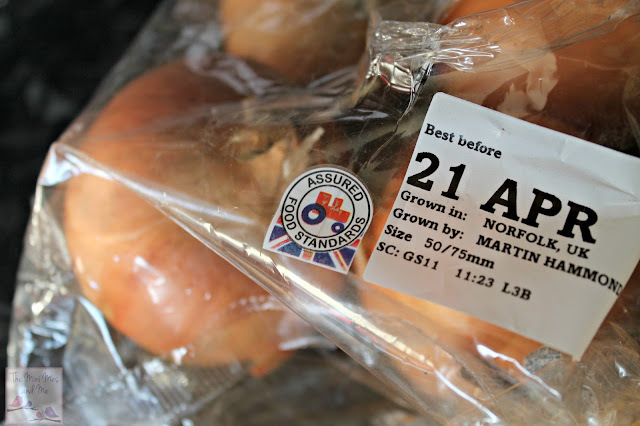 We like to buy produce that has a quality mark when we can, like the Red Tractor logo, to ensure the food is farm assured. This was such a tasty meal and there were clear bowls all around, a sign of success. The Mr was eager to take the leftovers to work the following day where I'm sure the aroma captivated his colleagues too - it smells heavenly while simmering away all day in the kitchen. Take a peek at the Simply Beef and Lamb website for more Live Peasant dinner ideas and watch our video below which features some funny outtakes too. Oh, my! It looks super and it was good to read about #LivePeasant. 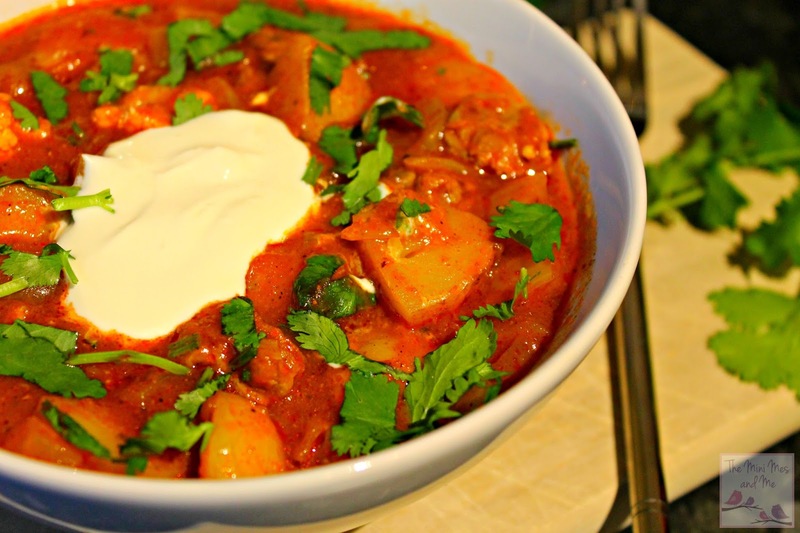 I do love Rogan Josh, we're eating more curries at home as the children get older and love them. Slow cooking cheap joints is definitely one of my favourite kind of dinners, the knowledge it didn't cost much and usually having leftovers for next days lunch. 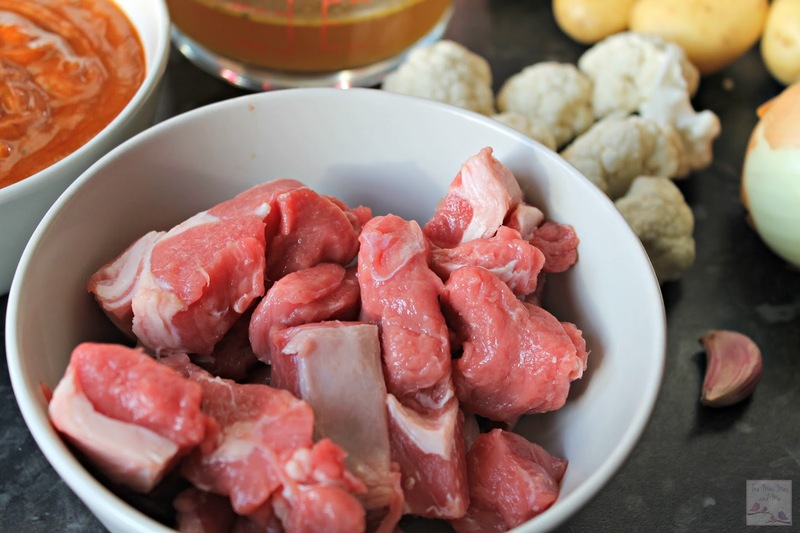 Lamb shoulder is one of my favourites, the taste and flavour is great and this sounds lovely. Now this sounds like my kind of meal, I love using my slow cooker. I don't really like lamb but your dish looks amazing! I love lamb and this looks lovely. 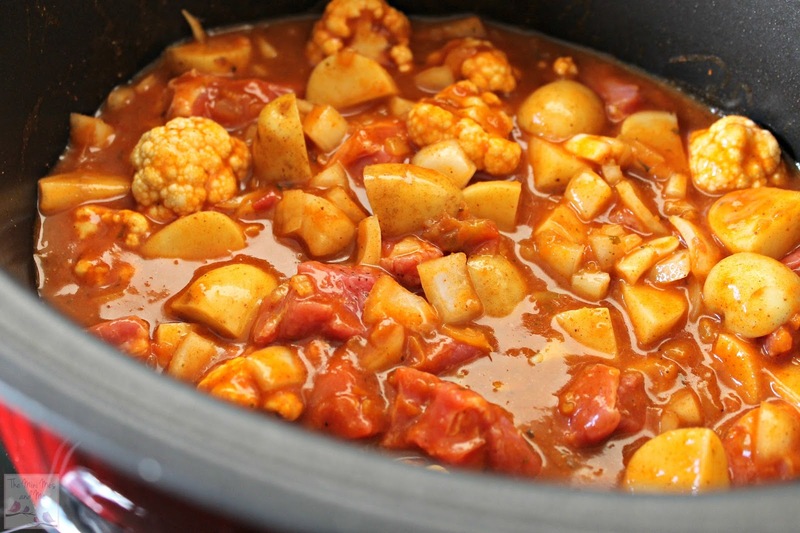 That looks so delicious and I LOVE that it's slow cooker recipe! LivePeasant is a great initiative and the food looks delicious. Love the look of this, and not too long preparation time is great too! Looks yummy, I love my slow cooker and im going to have a bash at doing this. I am really into slow cooking these days - I used to chuck everything into the frying pan and be ready in 5 minutes, but slow cooking is so much better for taste and texture! Thanks for the recipe. This is my husband's favourite! I keep umming and ahhing about buying a slow cooker. The more recipes I see the more I'm swayed to get one.